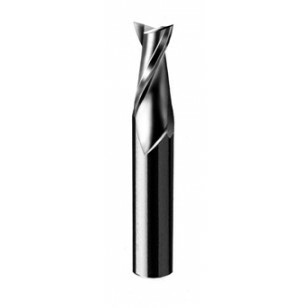 Series 52-200 Double Flute - Solid Carbide Upcut Spiral Wood Rout Sharp Tech Inc. 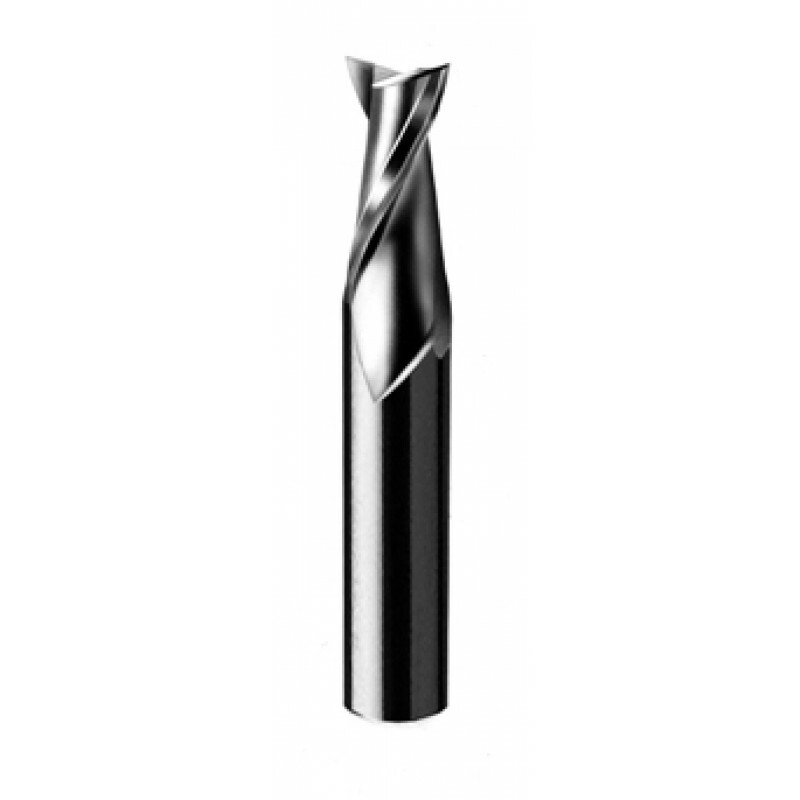 Designed for routing where upward chip removal, tool ridgidity, long life and high quality finish is desired. Usage: Natural Wood, Wood Composites, Solid Surface and some Plastics.